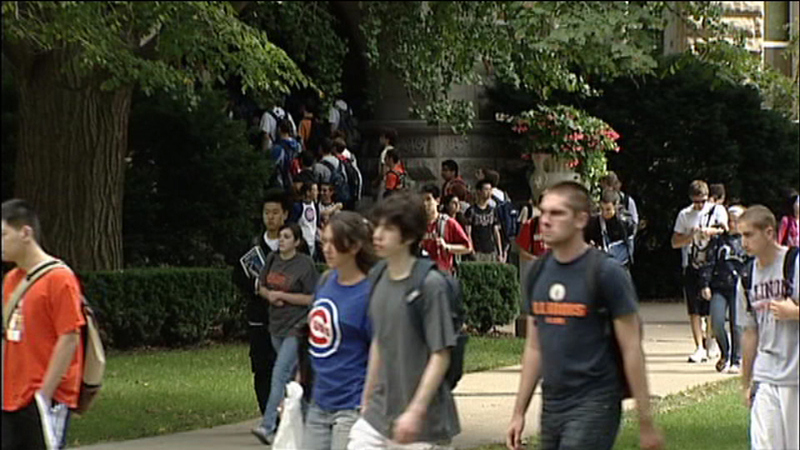 CHICAGO (WLS) -- Five more universities are now a part of the Chicago Star Partnership, an effort to make college more affordable for CPS graduates. "And no city's ever gone wrong investing in its future which are the people of the city of chicago," Mayor Rahm Emanuel said. The partnership allows qualifying Chicago Public School graduates to attend the City Colleges for free. A total of 12 universities have now agreed to offer financial assistance to students who graduate from the City Colleges and want to go on to earn a bachelor's degree. The new partners include the University of Chicago, Columbia College and the School of the Art Institute.